Do you have a runner abroad in a member country of UET? The UET Board is elected by the General Assembly. It is made up of 10 members representing the Member federations. The Board shall be elected for a three-year period and hold a minimum of two meetings per year. The UET committees meet once a year at least, in order to propose different changes to the regulations which may be accepted by UET member countries. Access to UET publications: International Agreement on Trotting Races, annual report, institutional brochure and motions. 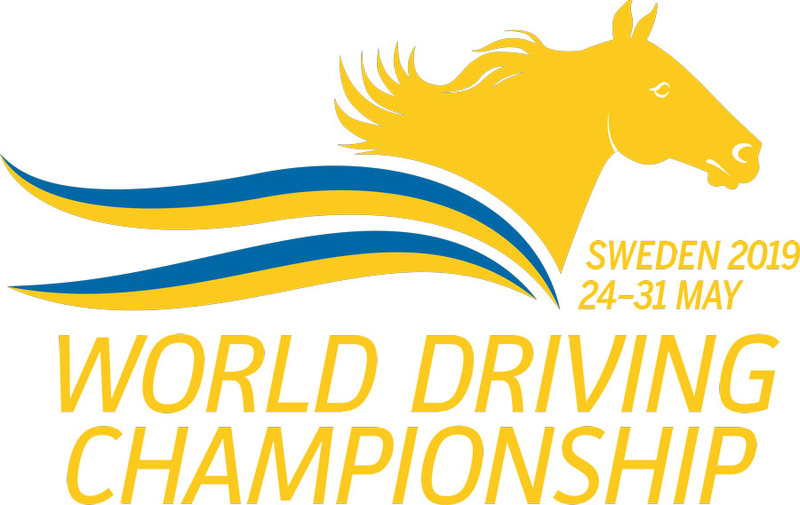 Svensk Travsport and Travronden website keep the register of the World Records of trotters. National federations are welcome to provide the video and the picture of the race in which a trotter has got a World Records.